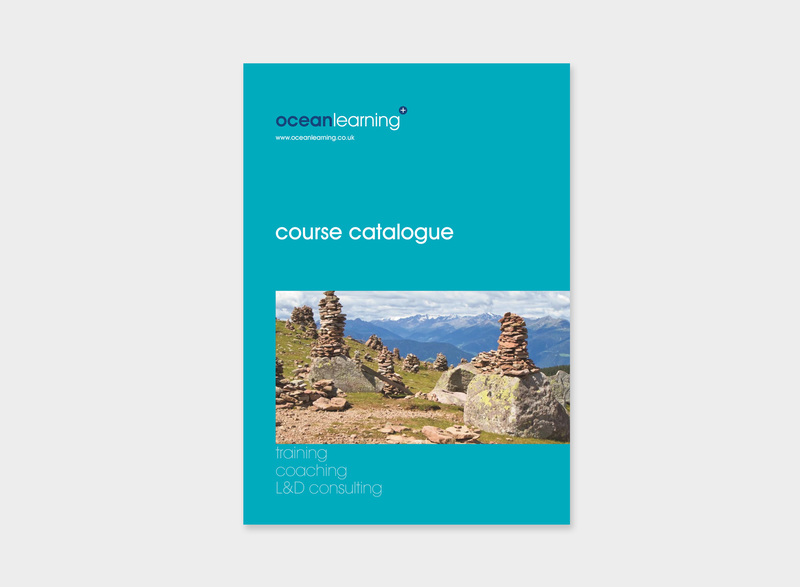 Ocean Learning provides training, coaching and consultancy services to businesses and individuals seeking to improve their professional effectiveness. 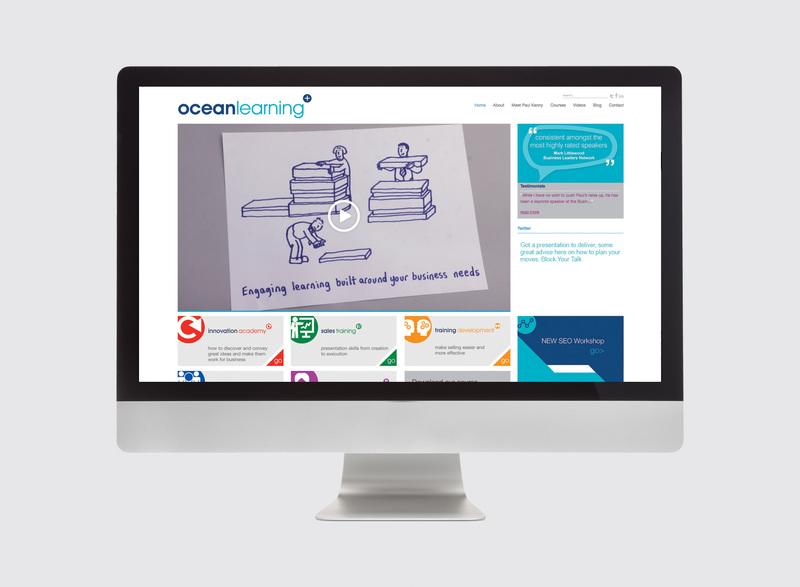 Prime Creative has worked with Ocean Learning for many years, providing services including a new website, logo, brand management, company tenders, training material copywriting, video and more. 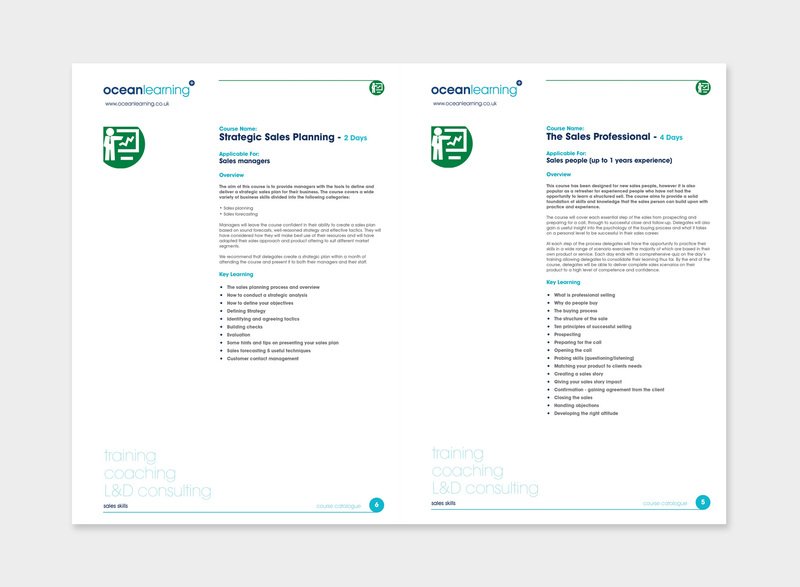 Ocean Learning and Prime Creative still continue this successful partnership, which has seen Ocean Learning grow to become a leader in the professional coaching and training industry.